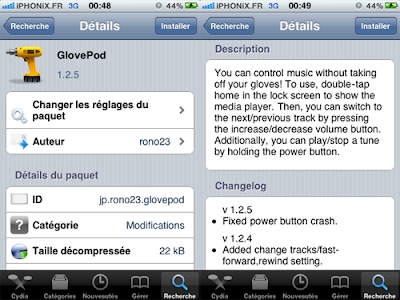 Update : Version 1.2.5 released ! - Fixed power button crash. 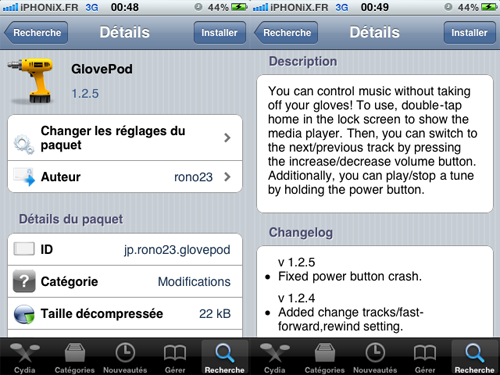 With this tweak, you can control your music without removing your gloves when it's cold ! 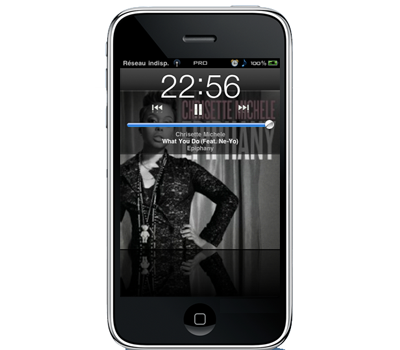 To use it, double-tap on the Home button to display your multimédia player.